I'm very excited to be getting involved in a Blogger challenge as this is my first one ever. It is the brain child of the fabulous Samantha over at All The Buzz. It is an 8 week challenge, and as the title of this post suggests, it's the "Best of Beauty Blog Challenge". You can find everyone who is involved through Twitter via the hashtag #BOBBlogChallenge. 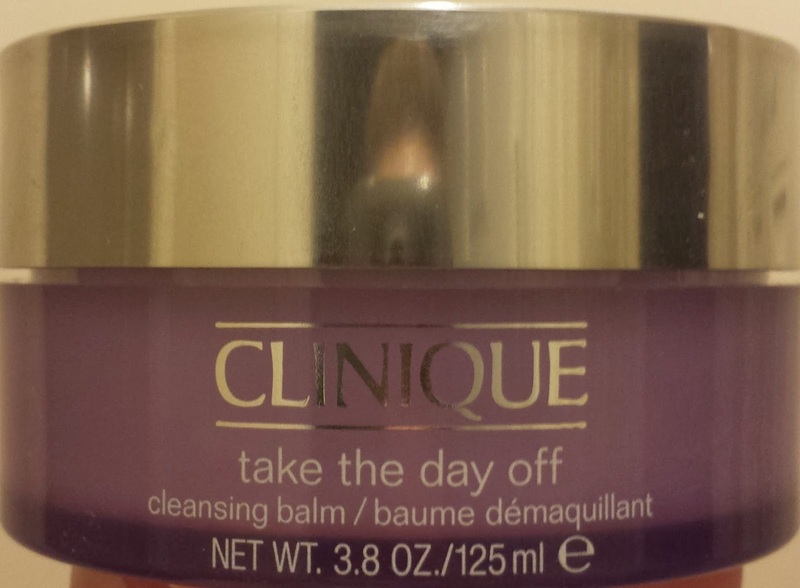 For this post I am going to talk about my one true Skin Care Saviour and that's the Clinique Take Off The Day Cleansing Balm. It has changed my skin care routine forever. I have been using it for 6 months now and I can't imagine how I ever went without. I first heard about it from the YouTuber, A Model Recommends and have never looked back. 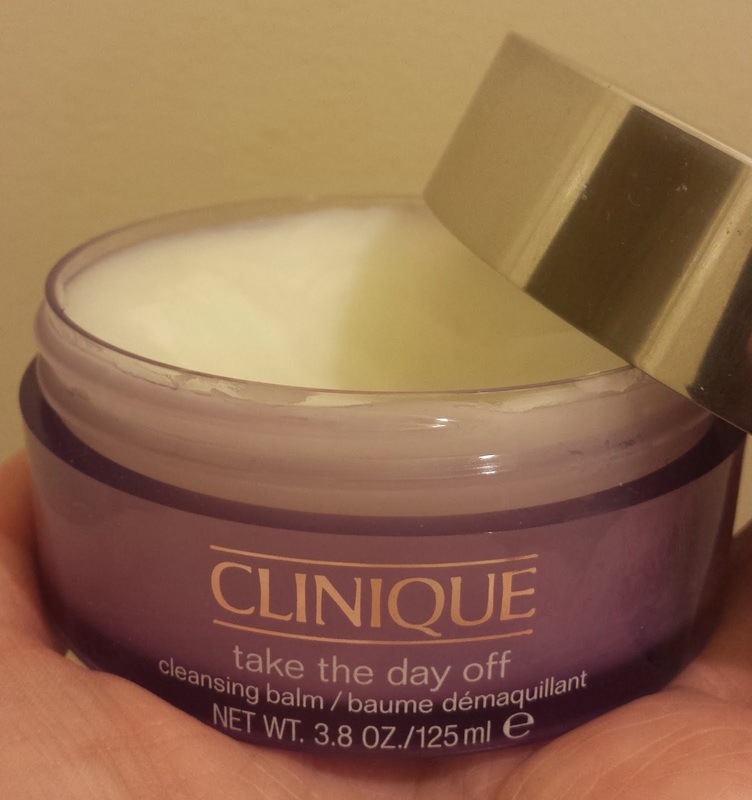 As with all cleansing balms, it is quite a lard-like consistency. Once you take an amount into your hands however, it melts from the heat of your skin. So when you massage it into your face, it is more of an oil-like consistency. Fear not if you suffer from oily skin, this cleanser is suitable for all skin types. It does not leave your skin feeling oily, just incredibly refreshed. When I've finished massaging it all over my face (including my eyes), I use a damp piece of cotton to remove the balm. I know a lot of people use cloths of various kinds, but to be honest I have an excess of cotton pads at home and the nice lady at the Clinique counter actually suggested dampening a cotton pad, so I went with it and it works a treat so far anyway. One of my favourite things about this cleanser is that I can use it to remove waterproof mascara, which means the cleansing process only requires one product instead of an extra step using eye makeup remover. In summary, I would recommend this product to everyone. It retails for €28 in boots and lasts for over 2 months. An excellent investment as far as I'm concerned! Have you ever used cleansing balms, what is your favourite one? What is your holy grail skin care product? I saw Ruth rave about this too, and Caroline Hirons likes it too... I must try see if I can nab a sample! I would if you can, you won't regret it! I seriously need to get my hands on this, it's making so many peoples lists! And totally deserved, it's incredible! I nominated you for a Liebster Award :) If you want to check out the questions head over to my blog.